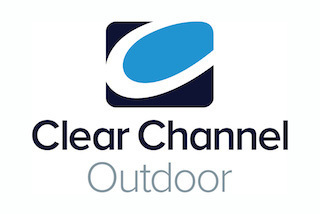 CHICAGO--(BUSINESS WIRE)--Clear Channel Outdoor (CCO) (NYSE:CCO), an indirect subsidiary of iHeartMedia Inc., today announced it has hired Kim Bradley as Regional President for its Midwest Region, reporting to Gene Leehan, Executive Vice President and Senior Regional President, Clear Channel Outdoor. Ms. Bradley joins CCO from Comcast Spotlight and is based in Chicago, Illinois. 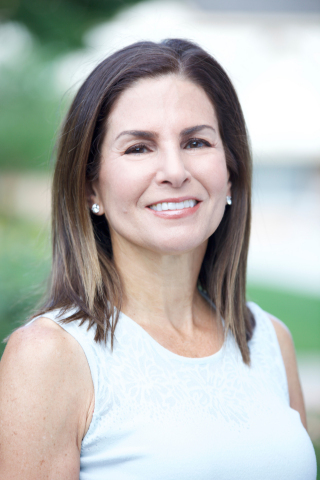 Kim Bradley will lead Clear Channel Outdoor's Midwest operations including sales, marketing, real estate, public affairs, operations and finance.